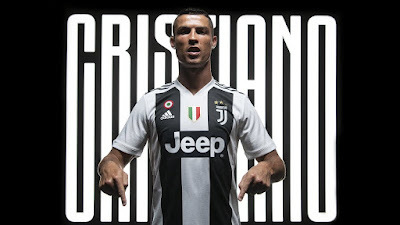 New Juventus signing Cristiano Ronaldo has issued a challenge to Lionel Messi stating that the best player will be known at the end of the day. Ronaldo was officially unveiled as Juventus player on Monday and the former Madrid man is already looking towards another challenge. During his press conference, Ronaldo was asked about his rivalry with Lionel Messi. He replied by saying he doesn't consider Messi has his rival but at the end of the day the best player will be known.